Need a rebuild kit, gasket kit, needle and seat, pump plunger, diaphragm, jets? This is a Waggott TC Engine. 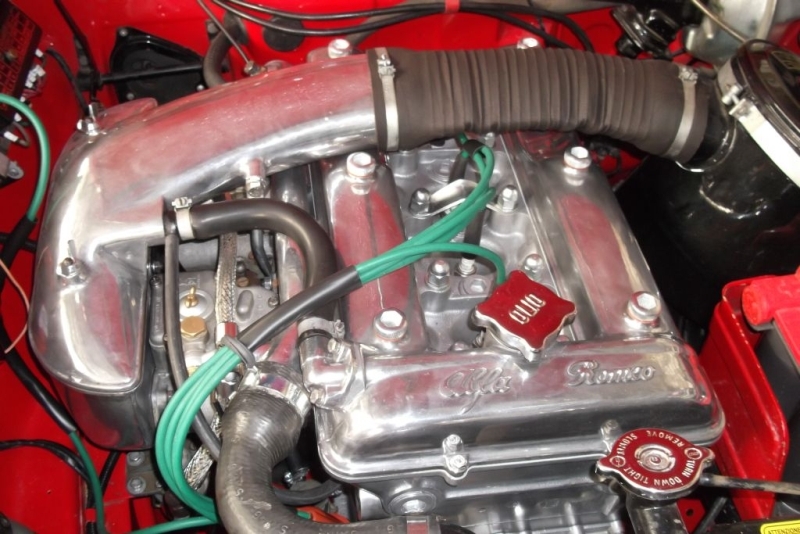 Twin Cam cyl head, steel crank, highly modified to produce about 160 BHP. 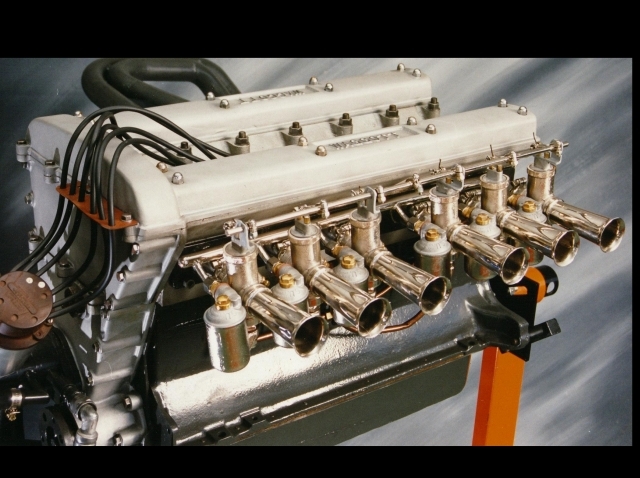 In this, the first of the Jack Myers - Merv Waggott built engines the Amal/SU set-up was used. 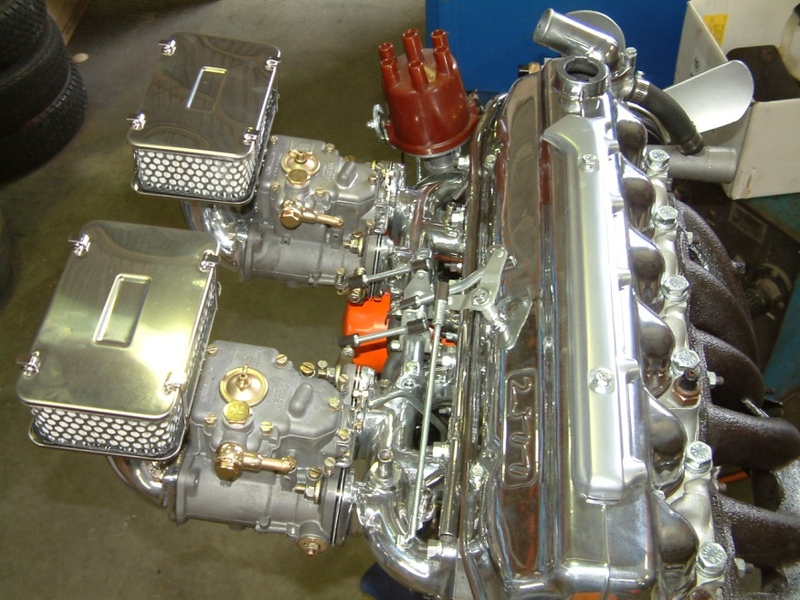 Their next engine used 6 x 1 3/4" SUs set up by the late Bill Bressington (arguably Australia's greatest SU Specialist). 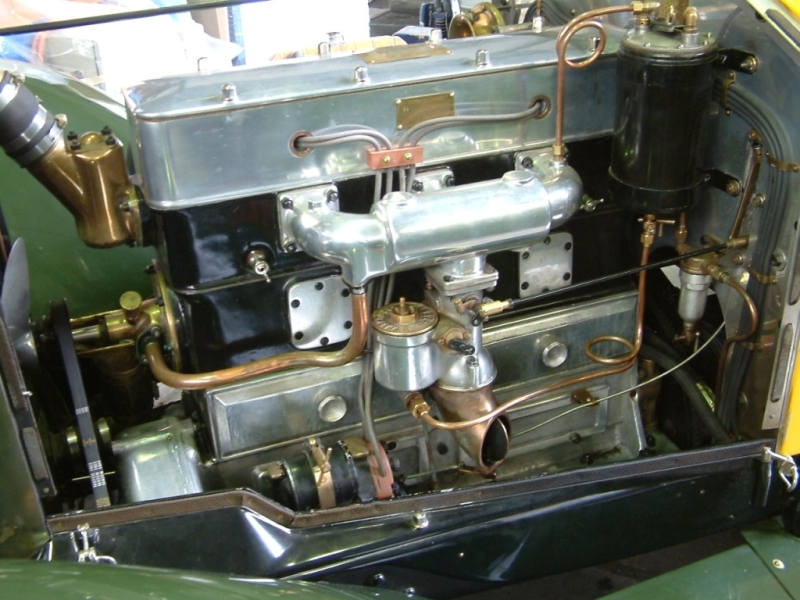 The Waggott engines are based on the Holden Grey motor. Rustbusters Australia built these Amal carbs with SU fuel bowls for Mr. Peter Waggott, son of Merv Waggott, founder of Waggott Engineering. 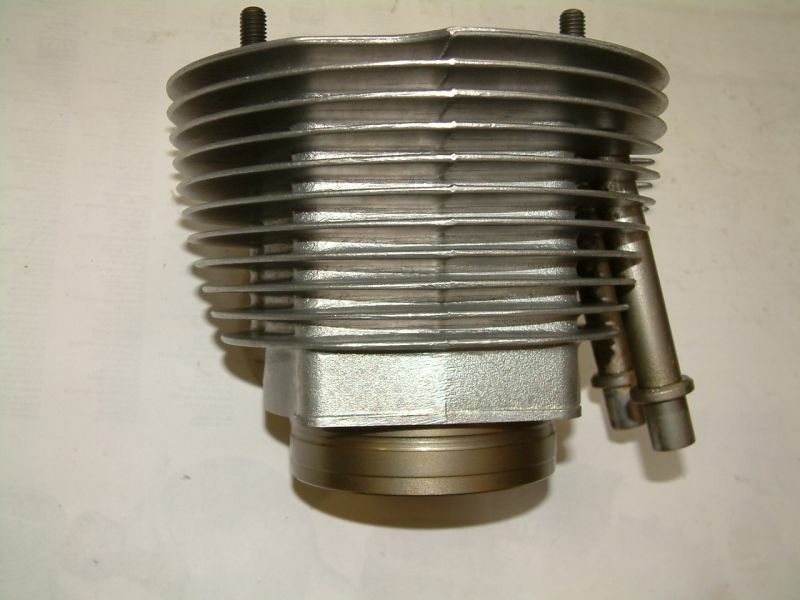 At Classic Carburettors I supply Carburettor Repair Kits, Gasket Kits, Diaphragms, Needle and Seats, Jets, Shafts, Seals, Main Jets, Floats, Idle Mix Screws, Fibre and Aluminium Washers, Flange Gaskets and carburettor small parts, to suit many European, English, Australian and American; car, commercial vehicle, tractor and Industrial Engine carburettors from 1920s up to approximately 1975. 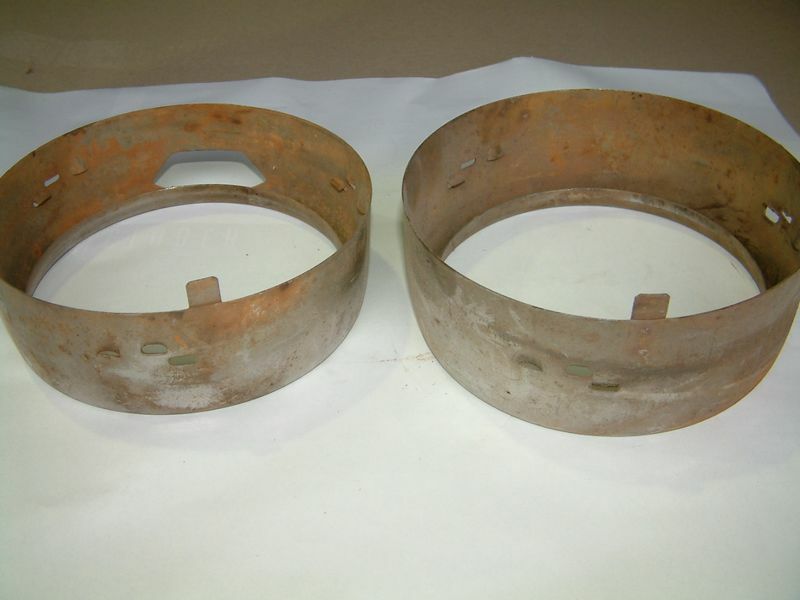 Specialising in early English Zenith, Solex and SU carburettors, however I do have gaskets and parts for CD Stromberg carburettors, I also have overhaul kits to suit many early American carbs including Carter, Stromberg, Holley, Rochester, Autolite, Ford, Marvel-Schebler and US Zenith. 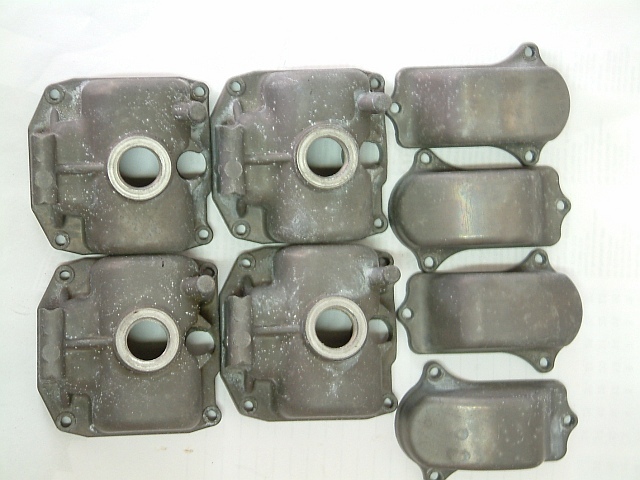 Many Ford Model T and A carb parts as well as Flathead V8 Holley ‘94’ and Stromberg ‘97’ carburettor parts in stock. 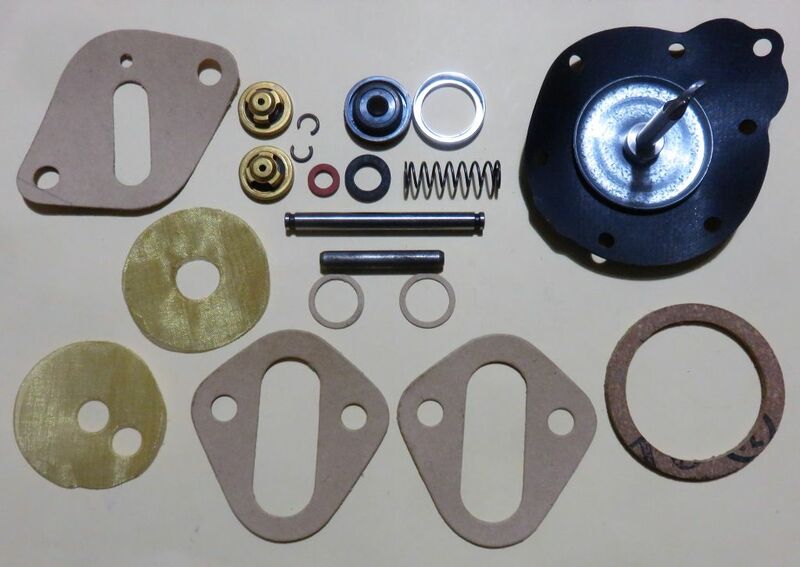 I supply mechanical fuel pump repair kits, diaphragms, valves, seals, gaskets to suit many early makes and models of American, Australian, English & European vehicles, although it is becoming increasingly difficult to obtain new stock and many kits I have listed are the last ones available anywhere. 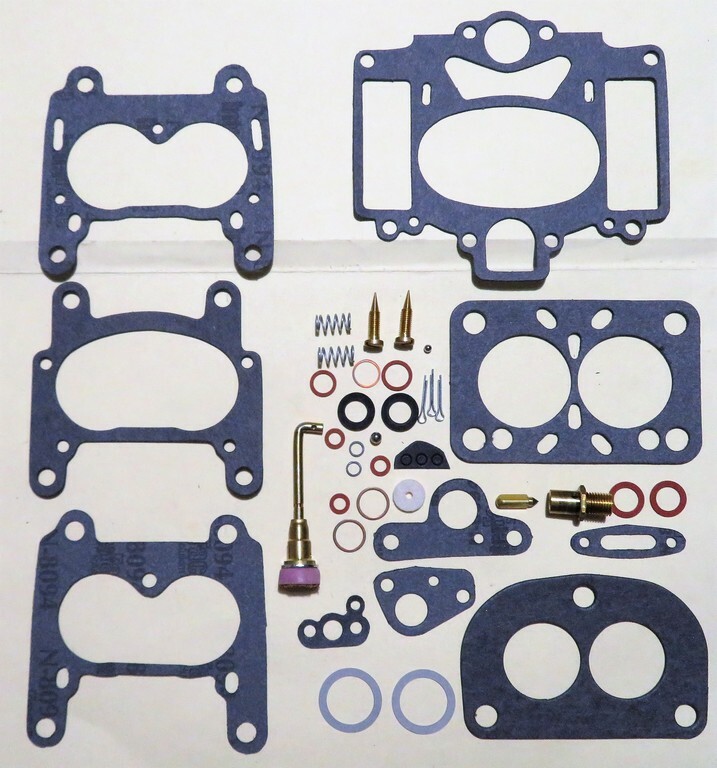 Carburettor overhaul kits in stock to suit many European, English, Australian and American; car, commercial vehicle, tractor and Industrial Engine carburettors from 1920s up to approximately 1975. Our carburettor kits contain all the parts you are likely to require, but they all vary in content depending on the type of carburettor and year of manufacture. 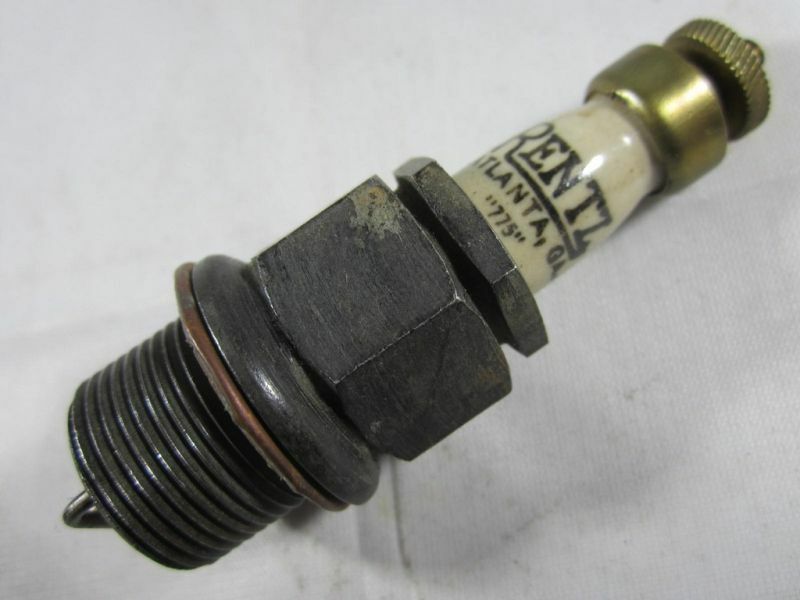 Spare parts in stock to suit early English Zenith, Solex, CD Zenith/Stromberg and SU carburettors, including shafts, needle and seats, floats, jets, idle mixture screws, diaphragms, gasket kits, fibre and aluminium washers, individual gaskets, clips, etc. 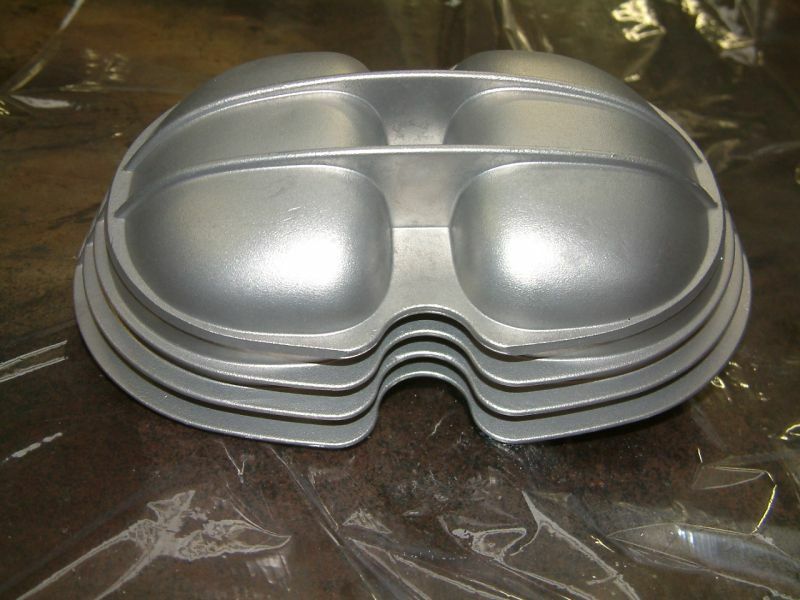 Stromberg 97 and Holley 94 parts available ex-stock, as fitted to Ford flathead V8s and Lincoln V12s. Please enquire with your requirements, we have not listed everything in stock yet. We no longer do any overhaul work on carburettors. Classic Carburettors have a range of fuel pump repair kits to suit many early makes and models of American, Australian, English & European vehicles, although it is becoming increasingly difficult to obtain new stock and many kits listed here are the last ones available. 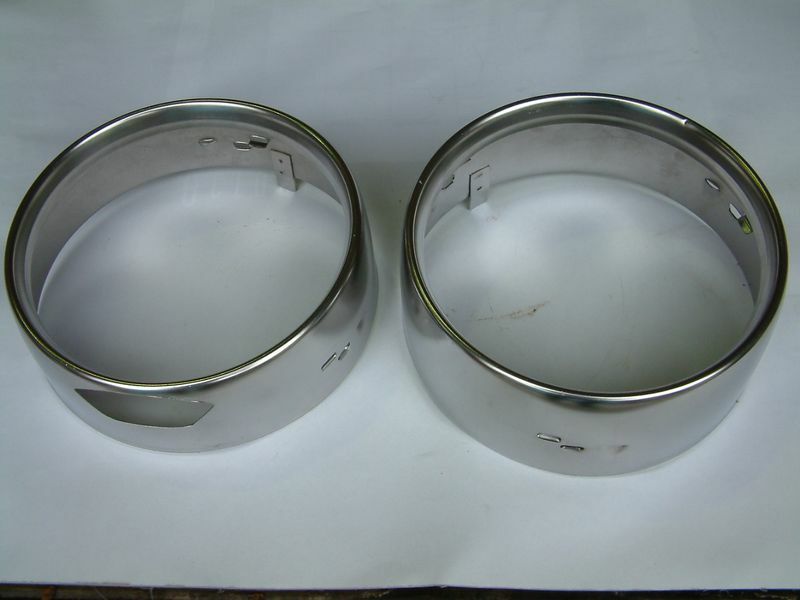 Fuel Pump Diaphragms: I have a number of different diaphragms in stock, but require the dimensions of the one you want to replace to provide the correct one. A large quantity of fuel pump levers in stock, some are identifiable, being numbered, MANY require a sample to match the application. 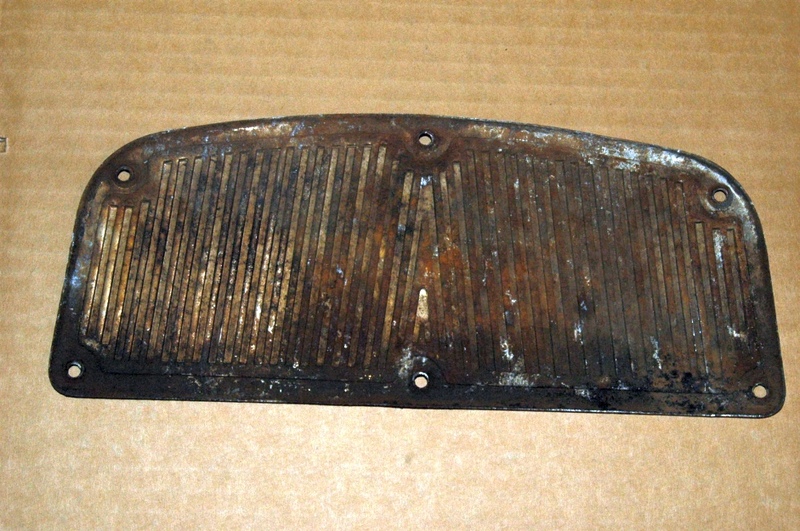 Support Struts, Mechanical type for Wagon Tail gates and Boot Lids; etc. Looking for a particular book or magazine? 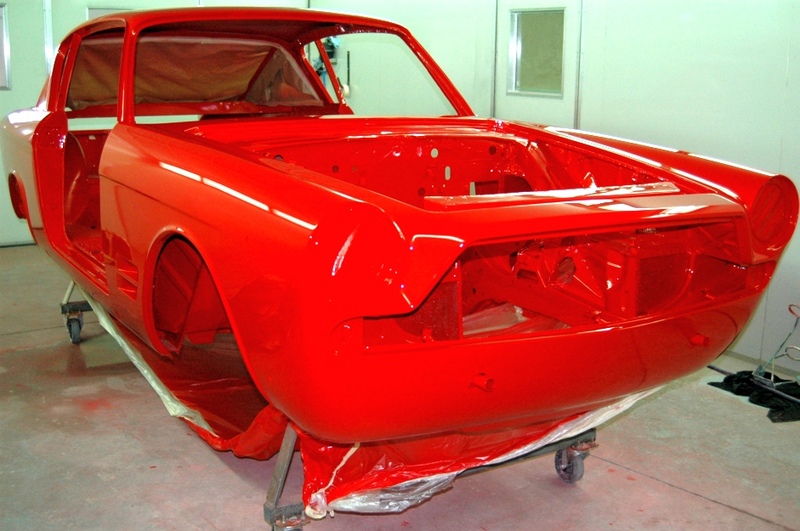 Require a shop manual or owner's handbook? 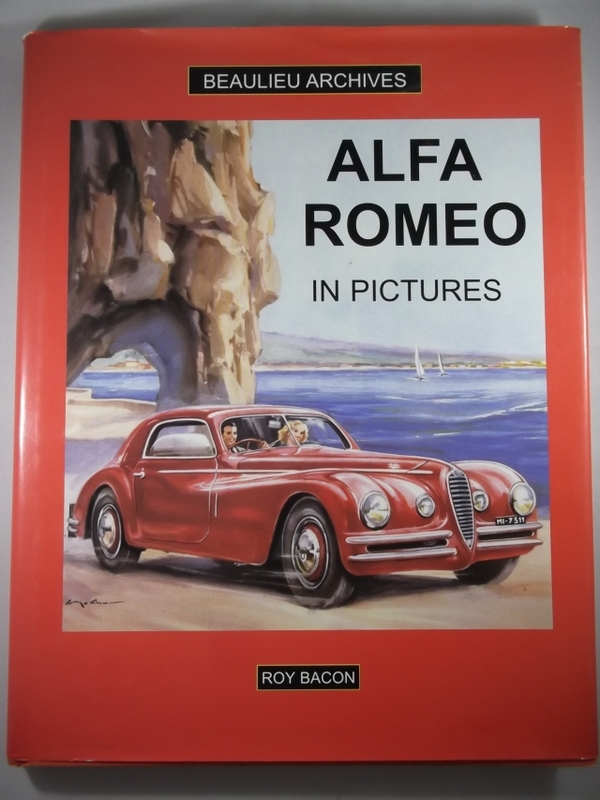 We have an ever-changing range of pre-loved automotive publications, including many titles in motor magazines, books, vehicle manufacturer's brochures, shop manuals, owner's handbooks, posters, technical literature, etc. Our catalogue is being up-dated regularly, as items are checked, photographed and listed. Keep checking regularly as we have many thousands of publications yet to be catalogued. The majority of these are single copies, so once sold that's it! 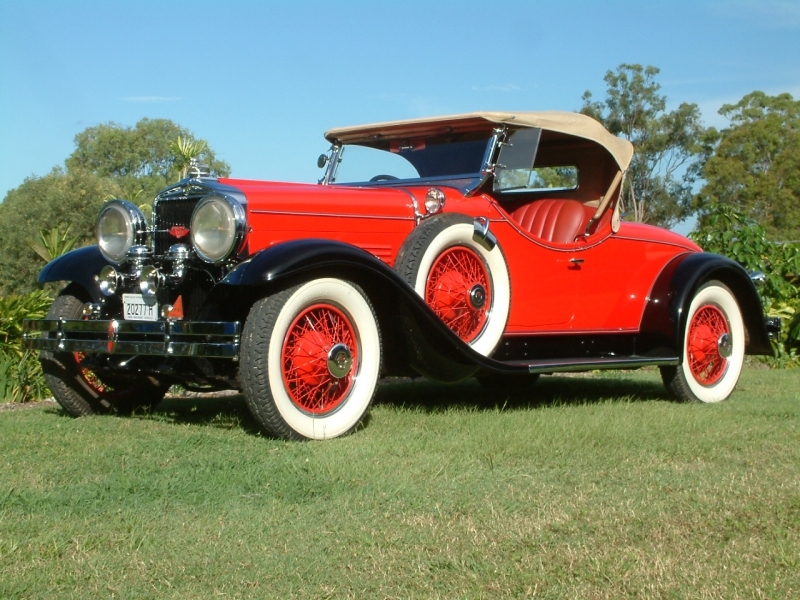 From time to time we have available Classic and Vintage Cars for sale. 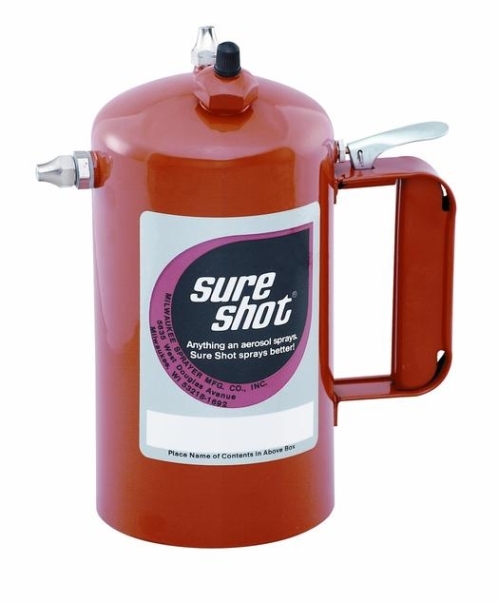 Sure Shot Sprayers use readily available compressed air, instead of flammable and/or dangerous propellants, and because they are reusable you don't have to worry about disposal of empty cans. Manufactured since 1932, Sure Shot is the leader in refillable, rechargeable, completely portable compressed air sprayers. Important: Sure Shot Sprayers are not recommended for spraying ANY ACIDS. Sure Shot Sprayers will handle most chemicals, but are not designed to be used with products that are intended to etch or attack metal surfaces. Model B Sprayers are available in 16oz. and 8oz capacities. All Model B Sprayers are supplied complete with extra valve & nozzle assortment, including 2 Fine, 2 Regular, 2 Medium, 2 Coarse & 1 Pin Stream Nozzle. 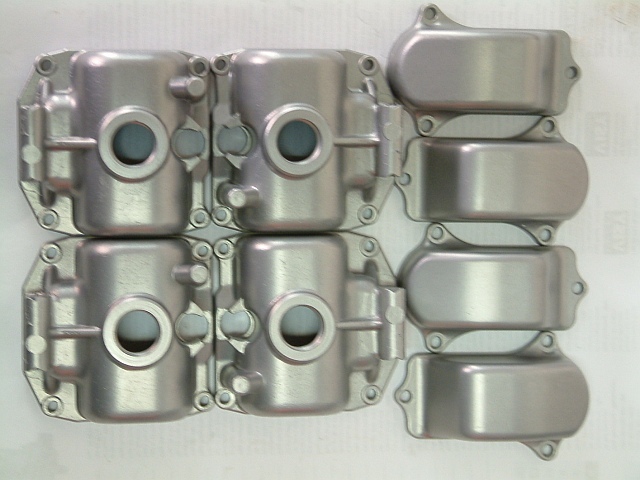 The process is applied using graded spherical glass beads in our Vaqua high performance aqua-blast machine, which simultaneously degreases and provides rust inhibition. 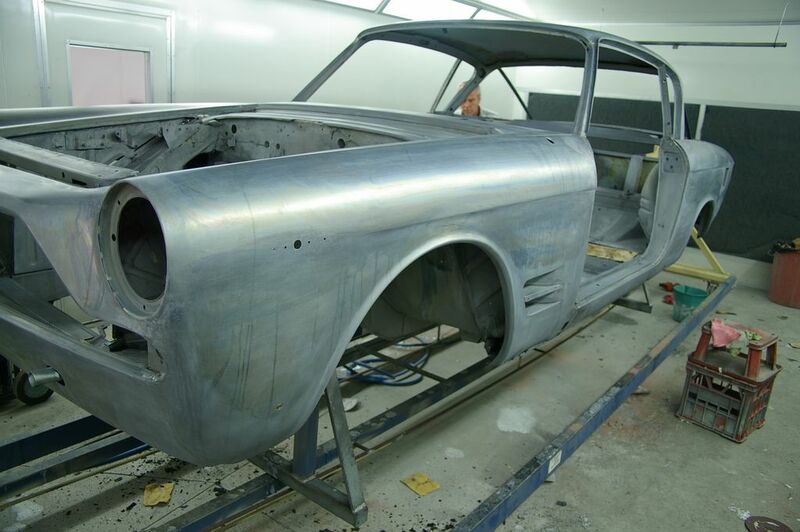 The vapourblasting process is not only one of the world's fastest, most efficient and most economical metal cleaning and finishing systems, it totally eliminates the health and environmental hazards associated with strong chemicals and dust associated with other conventional methods. 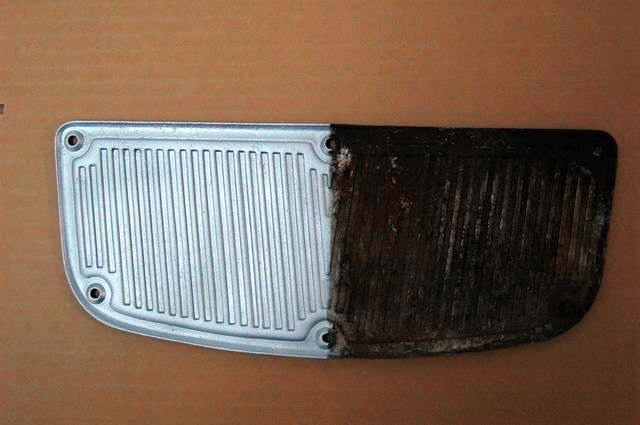 NOTE: Components that have been vapourblasted sometimes require a post-treatment prior to assembly.